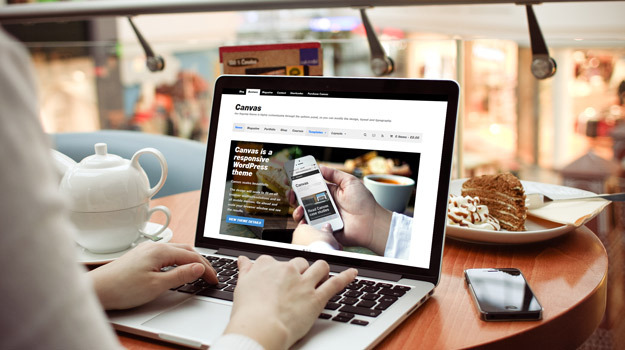 We're recommend by WooThemes for WooCommerce and theme support! We specialize in custom solutions for WooCommerce. We really love WooCommerce as the number one webshop for WordPress! We love it because it’s flexibility, for the way it looks and for the way it works! With over 31 million downloads WooCommerce is incredibly popular. That’s about 28 percent of all e-commerce websites in the world! Do you need custom modifications to your WooCommerce webshop? Our WooCommerce experts can help you with plugin development, theme and styling questions and updating or migrating your WooCommerce webshop. Have a look at our premium WooCommerce plugins or ask us your questions! Do you need support for a theme or Sensei? We can help you! 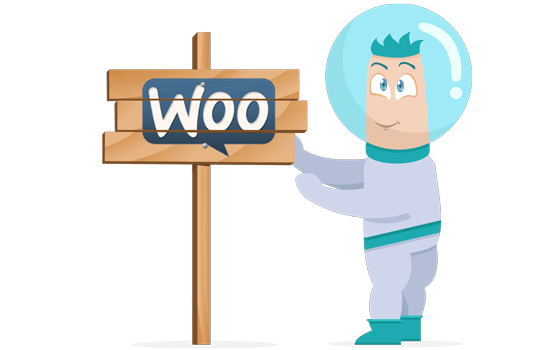 We know most of the themes of WooThemes so we can help you with small and big modifications to your theme. We can also help you with custom modifications, installation and styling of Sensei: the number one system for courses and quizzes.